The Garmin Approach Z80 has been announced! Garmin is already an established brand in the golf market with their Approach series for watches and GPS computers. 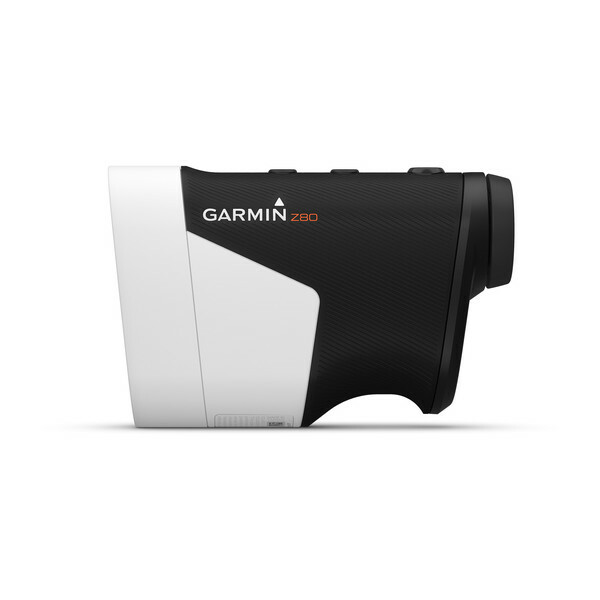 However, the Approach Z80 is an entirely new entry into the rangefinder industry for Garmin. The Z80 is available to buy for $849 AUD, and the current ETA is 01/06/18. 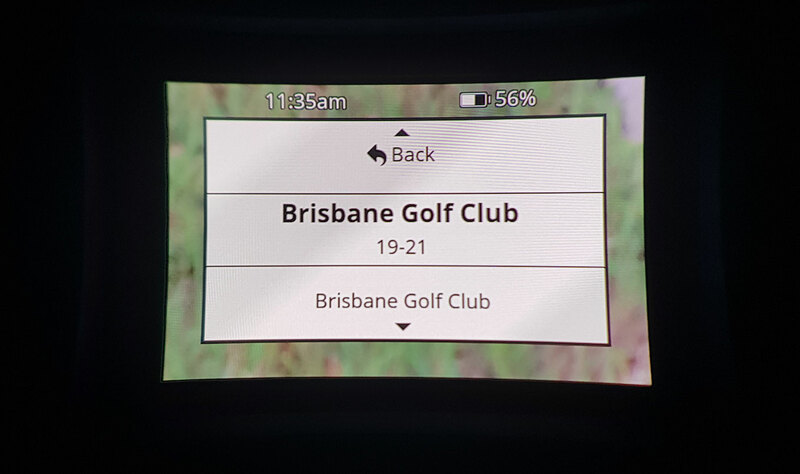 The biggest factor that separates Garmin’s Approach Z80 from other rangefinders is the 2D course overlay that appears on the left edge of the screen and the GPS functionality. The advantage here is that if you’re looking at a hill and are unfamiliar with what’s on the other side, you’ll have a course map available to you to allow you to make your next shot with the confidence of where any hazards are located. 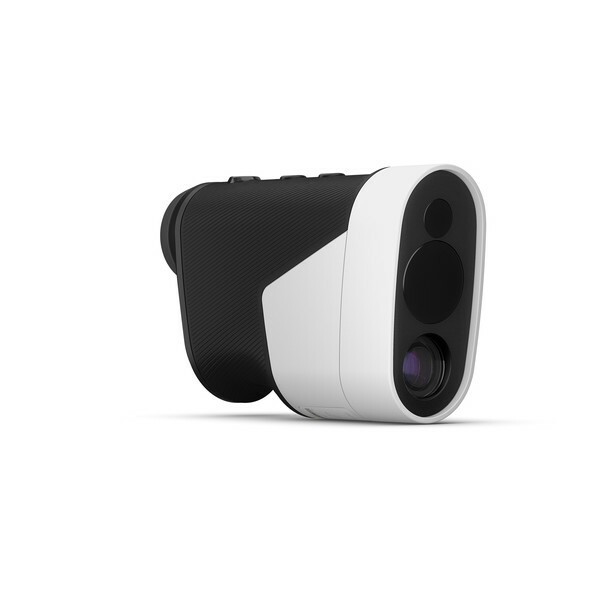 *Update - We managed to get our hands on one of these rangefinders and gave it a test to really see how it measures up. 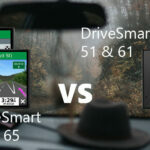 This was the first thing I wanted to see as the visuals that Garmin provide are always best case scenario. I've taken a couple of photos below showing the internal monitor of the unit. It was a little tricky positioning the phone to get a good angle on the monitor inside of the rangefinder but these photos should give you a good idea of what you can expect. Obviously, it's a little clearer when using your actual eyes as the camera refresh rate picks up the refresh rate of the monitor inside the unit which puts lines on the image that otherwise wouldn't appear. The Approach Z80 is designed to sit comfortably in your hand, the device dimensions are as follows 122.9 x 80.0 x 42.1mm. 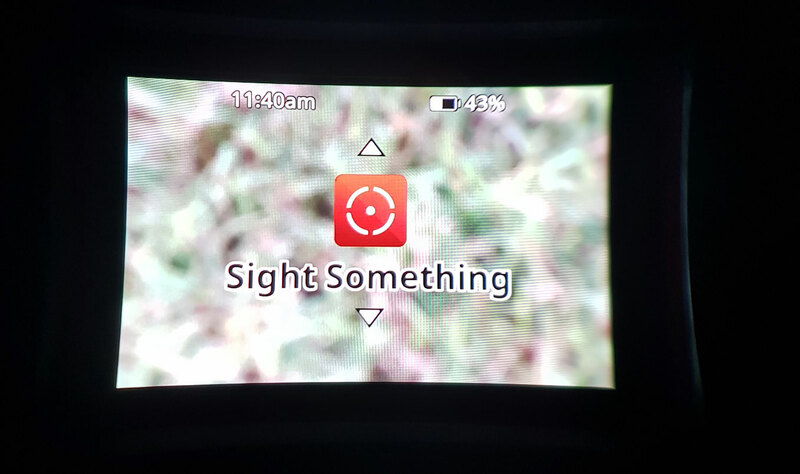 I’ll go through the rangefinder features in depth first. The big ones for rangefinders are the laser accuracy, visual lock for the flag and material quality for the handheld unit itself. The Laser accuracy of the Approach Z80 is fantastic, you can expect +/- 25cm and laser range to the flag up to 350yards (320m). 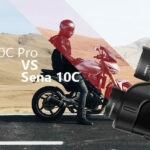 The accuracy here is actually better than most of the top of the line rangefinders out currently like the Bushnell’s Pro X2 and Prevision Pro NX7. 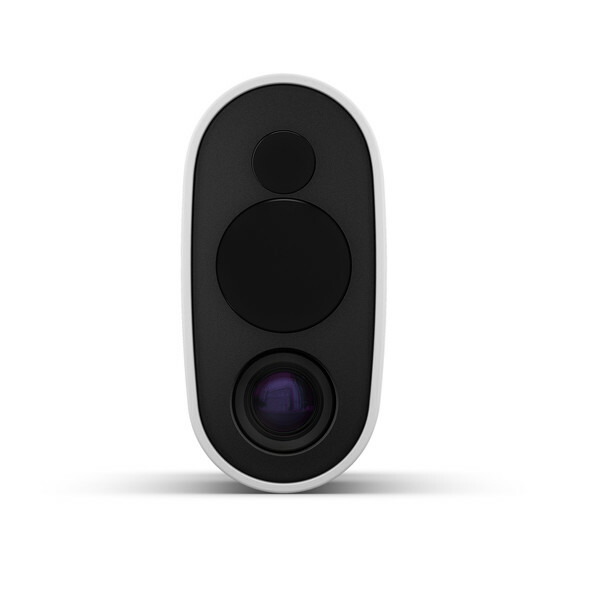 Garmin has also taken into account complaints some golfers have had about other rangefinders with the need to keep camera steady on one point and introduced an image stabilisation feature. This makes it a lot easier to lock the flag when you’re at an extended distance, especially with tree cover in the background making it harder to distinguish the flag. 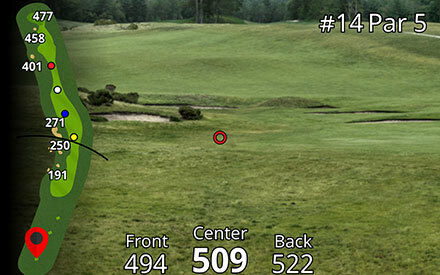 You also have the laser range arc which draws an arc on the 2D course view map at the distance the laser ranged. 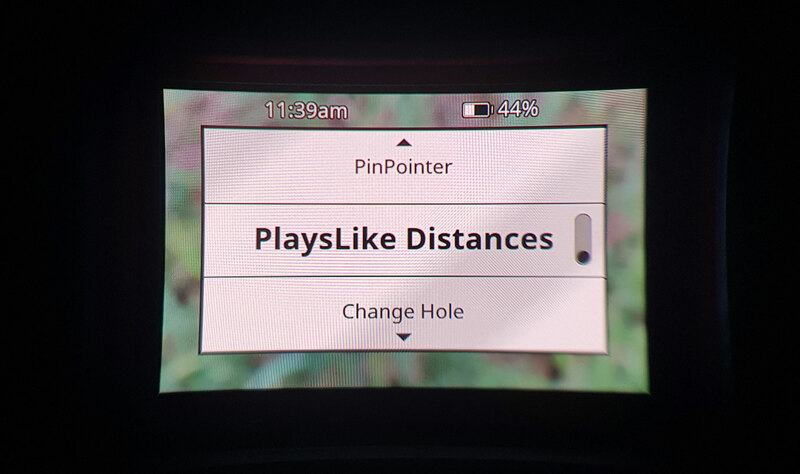 The Plays like Distance adjusts the yardages displayed for uphill or downhill shots based on the change in elevation from where you are standing to the location on the map. This will be a big help in informing you which club should be used for your shot. *This feature can be disabled for tournament play. The Approach Z80 is also a fully rugged design and is fully waterproof at IPX7. 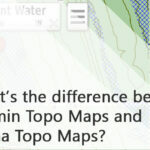 Looking now at what makes the Approach Z80 unique to the current rangefinders available you will have access many of Garmin’s Approach GPS features. 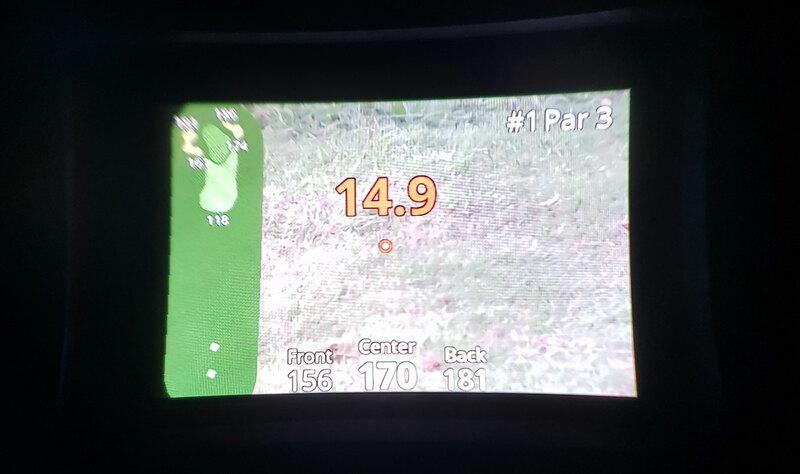 The rangefinder has access to Garmin’s 41,000 preloaded courses, Green View (automatic when laser ranging the flag), distances to hazards and layups. 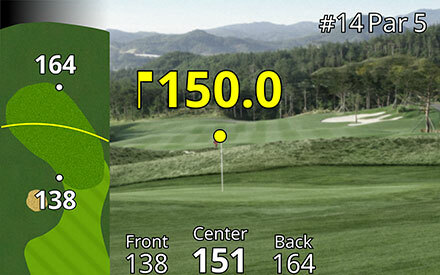 The course viewer includes distances to front, centre and back of green additionally. 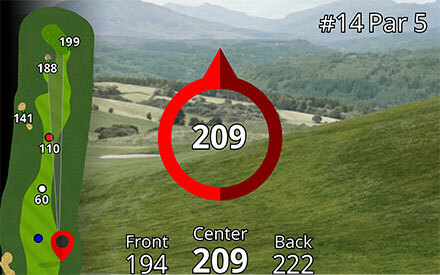 The Approach Z80 will also display Par information for each hole and utilises a Pin Pointer for lining up blind shots. Summary - Is it worth it? 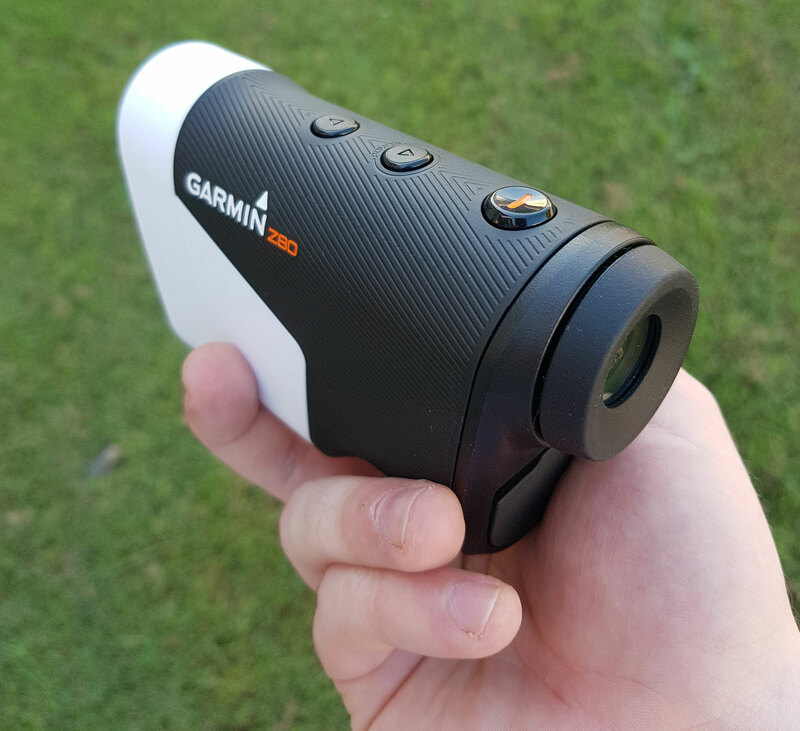 Overall this is a great rangefinder, Garmin has taken all the best features from some of the premium rangefinders and then added some pretty hefty software tech on top with the 2D course overview. The question really comes down to are the course view (41,000 courses), knowledge of hazards, par information and pinpointer features worth the additional cost? Price is always a significant consideration, and even the top of the line rangefinders out now are less than the Approach Z80. My opinion is that if you already have a Golf GPS you use in conjunction with your rangefinder then the Approach Z80 won’t be for you. On the other hand, if you’re looking for a great rangefinder that also takes advantage of some serious GPS tech, then this is worth taking a look at.